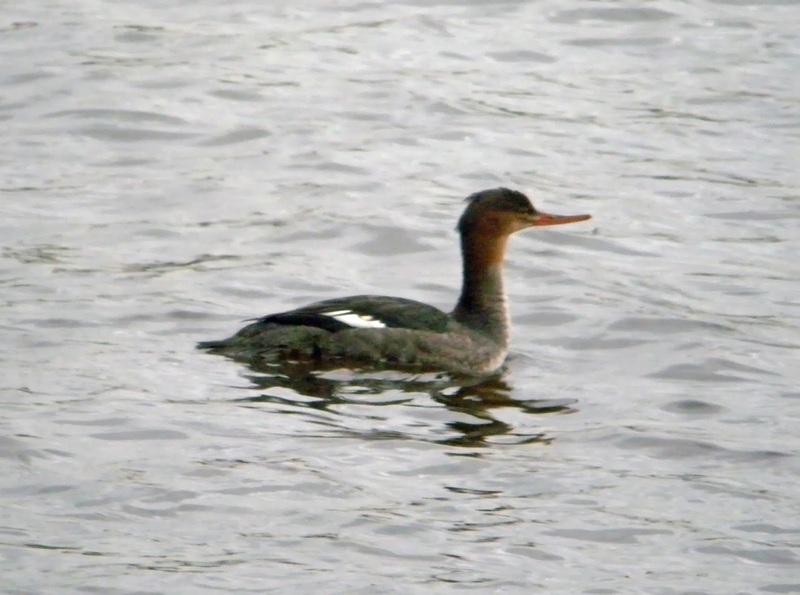 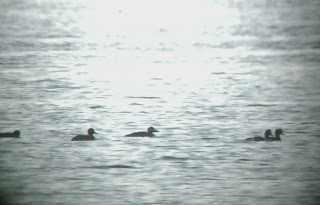 Record shots until we receive better! 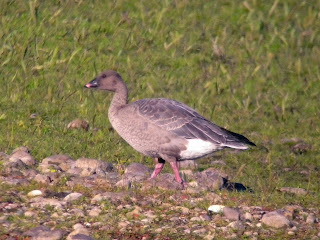 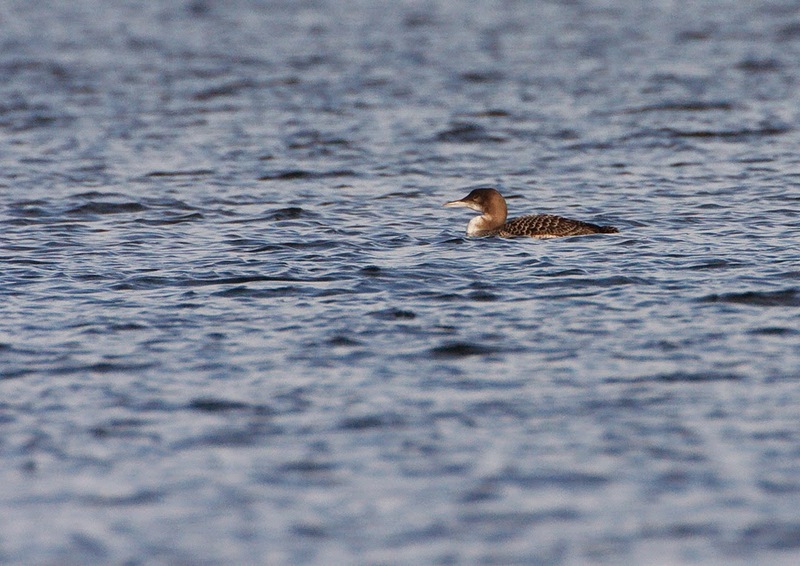 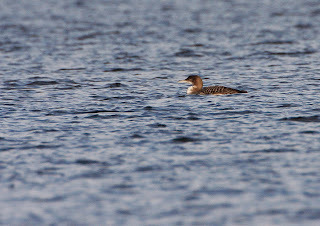 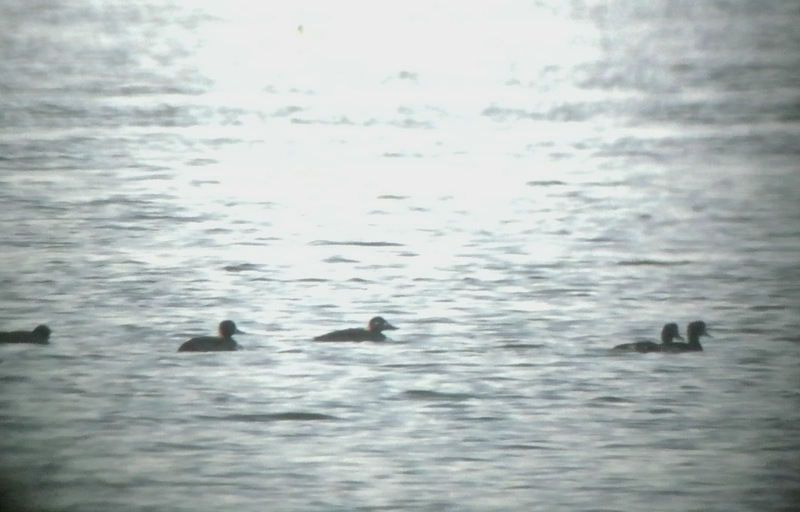 2x Juv Glaucous Gull, juv Iceland Gull, adult Caspian Gull, 2x adult YL Gull in the roost and Great Northern Diver. 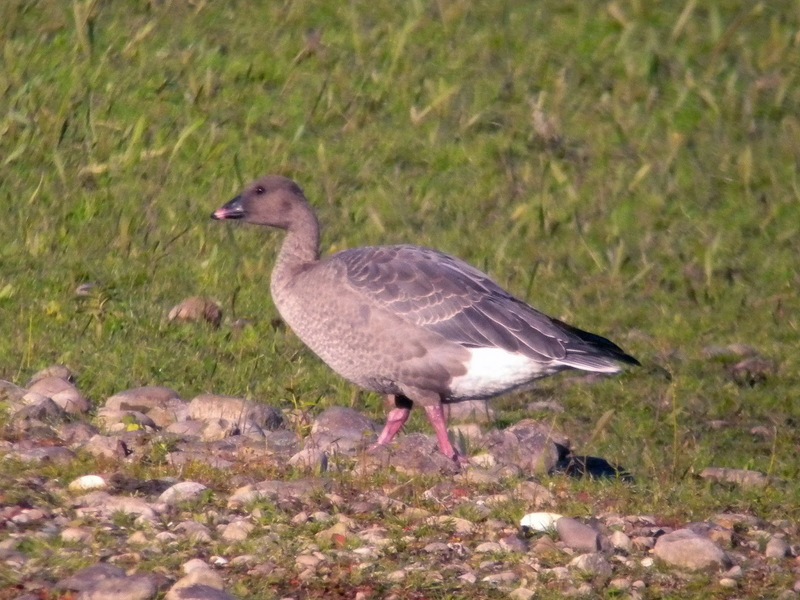 Adult Glaucous Gull on the south pit at 13:30 - please view only from public footpaths, strictly no access to the workings. 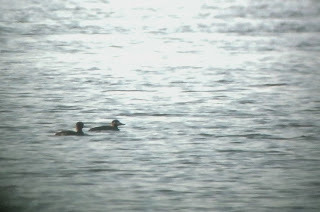 Two immature Long-tailed Duck again present at west end this morning. Also adult Caspian Gull this morning, 1w drake Scaup and Knot seen today. 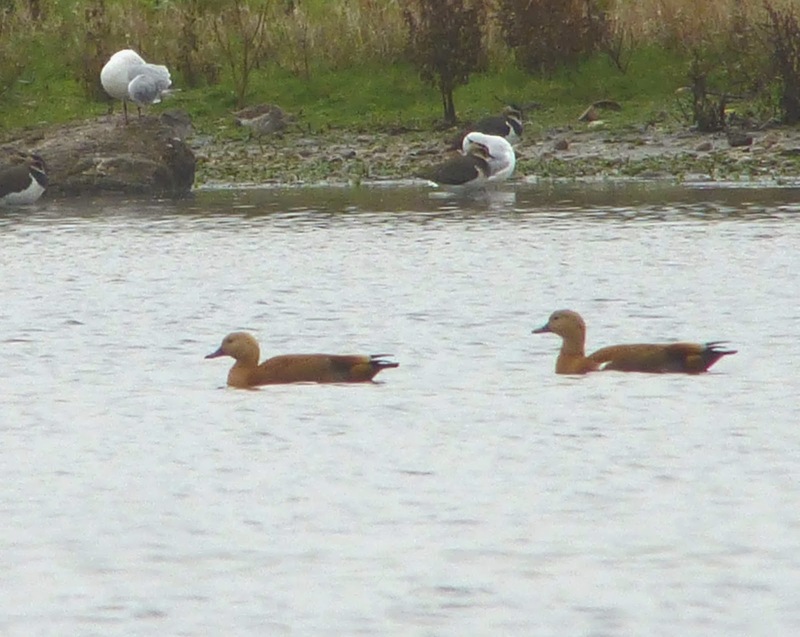 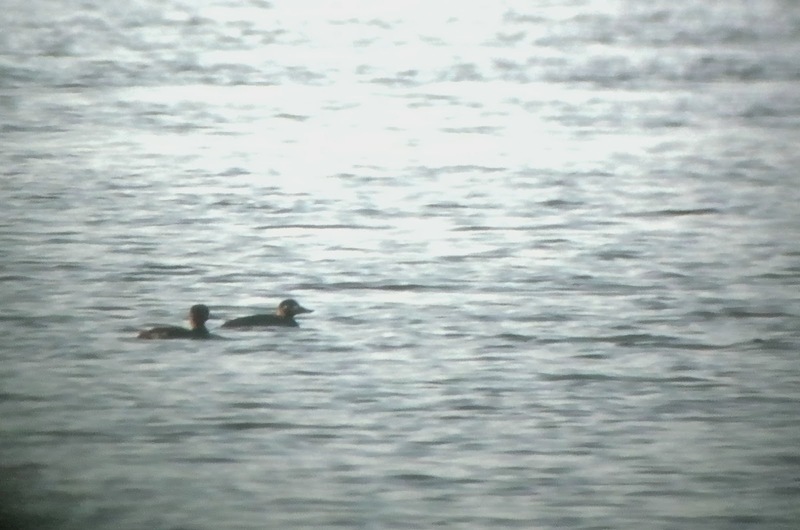 2x Long-tailed Duck still present at 10.55, plus juvenile Scaup. 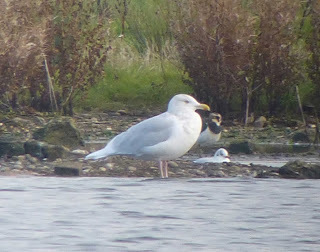 A possible 1w Ring-billed Gull was in the roost plus an adult Caspian Gull.